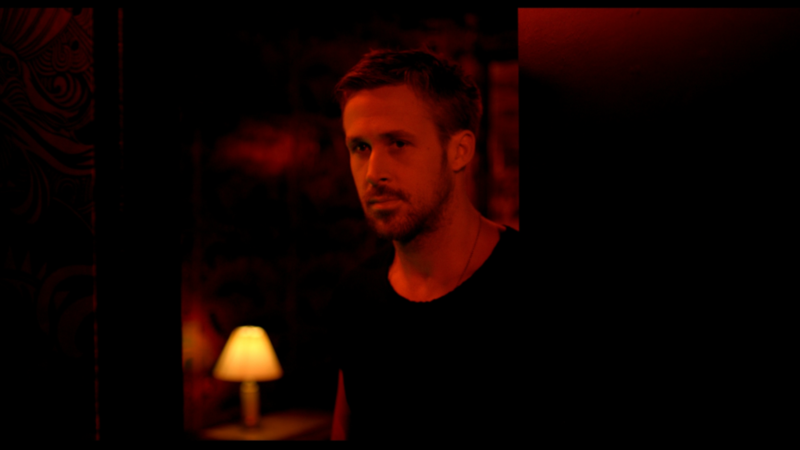 Only God Forgives - Blu-ray Review - ReDVDit! 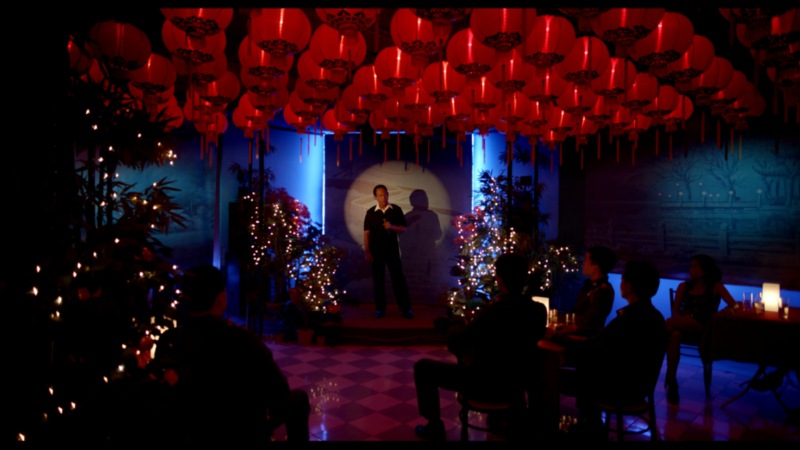 Fundamentally awkward storytelling and a casting choice that’s slightly amiss present Only God Forgives as ultimately tiresome, but still meritable to an extent. Released only two years after the neo-noir masterpiece that is Drive, director Nicolas Winding Refn once again brings actor Ryan Gosling along for the ride. Unfortunately, this time around that expedition is not nearly as rewarding. Gosling is an awfully talented actor, but his demeanor just didn’t feel right to me for the type of role he was playing. Compared to his performances in, say, Drive, Lars and the Real Girl, or The Place Beyond the Pines, Gosling does not appear as natural in his behavior in this film. 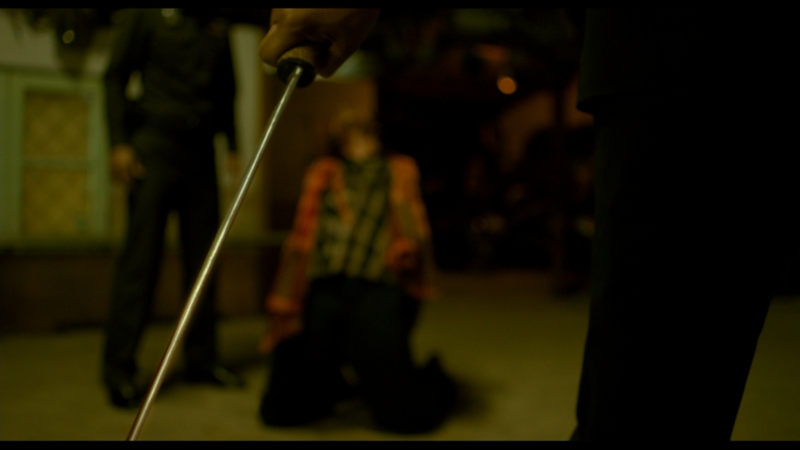 The “white American drug lord with family issues operating in Thailand” is already a difficult portrayal to fulfill, and it’s as if Refn never really gives Gosling much of a chance to display character traits that would display him as more human. In fact, none of the characters in the film I feel can truly be described as “relatable,” and though one could argue that the robotic personalities are a sort of an artistic choice, it ends up causing the film to drag with awkward sterility. Simply put, this film left me confused in many respects. While dazzling, beautifully shot, and brimming with style and adept lighting choices, narratively the film leaves much to be desired. Gosling’s character, Julian, is an underground crime lord that is charged by his mother to seek revenge on the men responsible for his brother’s death. Morally ambiguous concepts are touched on, which does add a layer of complex depth to the film, but the whole “bits and pieces” approach the film takes with its storytelling ends up being much more muddled and unclear rather than psychological. Characters lack proper exposition, which for me resulted in significant difficulty in trying to form any sort of emotional attachment to them. The film is deserving of some praise, however. I have to give it points in regards to visual presentation. Several sequences are marvelously intense, and the included graphic material certainly adds to the whole “stimulating art house cinema” atmosphere. Personally, I found it challenging to take away any compelling moral or meaning from my viewing experience, but that’s not to say it’s just not there. Audiences much more familiar with art house cinema may find the film engaging, but I feel for most viewers, I’d have to withhold recommendation. 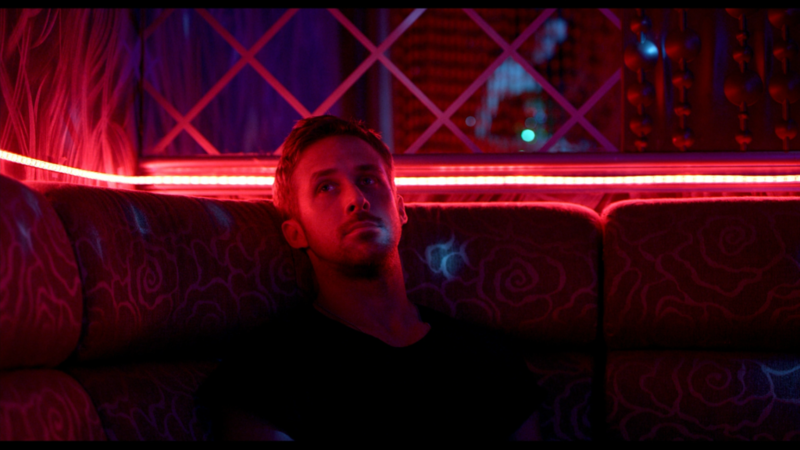 Delightful cinematography is complimented by equally delightful video quality in Only God Forgives. Dim lighting and a near-claustrophobic atmosphere prevents the film from being totally breathtaking, but overall clarity is excellent and vibrancy of colors is exquisite. There are spots of softness present, but only very occasionally, and it’s more likely than not they are more of a stylistic choice than anything. Textures are lifelike and the image itself can be described as free from blemish. The only real issues I had with this film’s audio presentation was that the mix felt a little out of balance at times. Sound effects or music may be just a bit too loud compared to the dialogue, requiring some fiddling with the volume to get that desired harmony. Otherwise, dialogue is clear and well-recorded, with full-sounding effects and some moody ambience that sets the tone for the film. I was pleasantly surprised with what this release had to offer, in terms of its casing and extras. 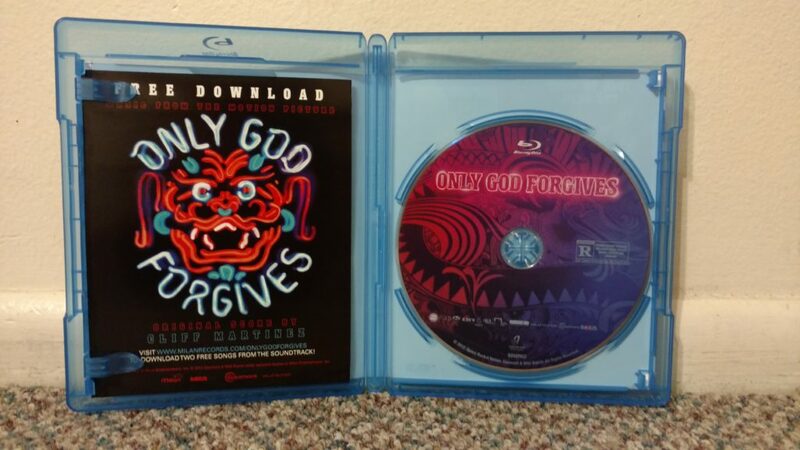 The Blu-ray case is solid, with no eco cutouts or anything similar, and features a cover that accurately reflects the film’s content: Neon lights, Southeast Asian imagery, and Ryan Gosling. There is a leaflet within the case that contains a link to where you can download two MP3s from the film’s soundtrack. Trying it out, it appears that it is still working. 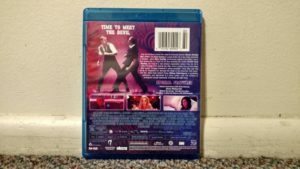 Jumping into the special features, there is a revealing commentary from Refn that digs a bit deeper into the film’s style, themes, and even its relation to Drive. I didn’t get the chance to listen to the whole thing, but confused viewers of the film and fans alike will find many interesting tid-bits from this. Also included are two interviews, titled Talking About Thailand with Mark Dinning and Discussing Genre Films with Bruno Icher, in which the director discusses topics with the men in question. Probably the nicest feature is the set of behind the scenes, which is essentially twelve different short sequences of mainly raw footage that explores a variety of aspects of the film’s production. Finally, there is a nine-minute sequence featuring composer Cliff Martinez, where he discusses his thoughts and concepts regarding the film. Compared to a release from, say, Criterion, the feature set is relatively lacking, but compared to the majority of Blu-rays coming out these days, I was thoroughly impressed with the available content. 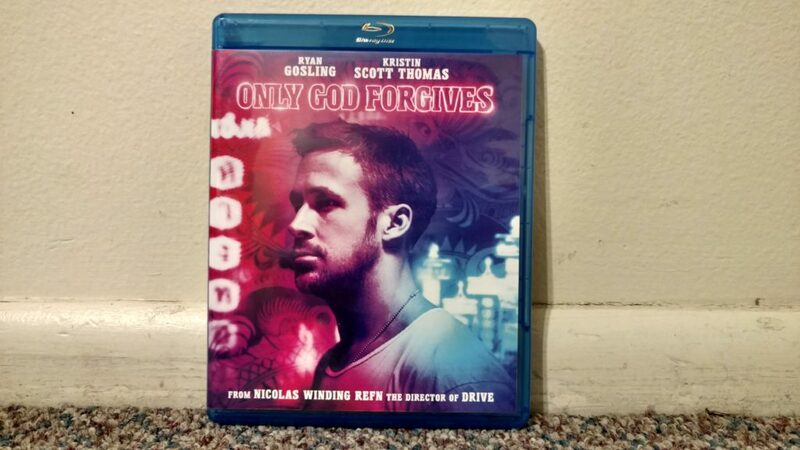 I didn’t particularly enjoy Only God Forgives, but I can’t deny that there is redeeming value in this release. Refn fans looking to add to their collection won’t be disappointed with this, seeing as the audio/visual presentation is terrific and there is a decent amount of material to dig into when it comes to extras.